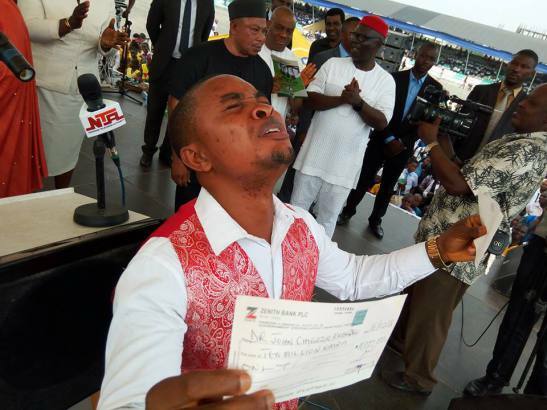 Dr Chigozie Ekenze, the best graduating student at the 2016 combined convocation ceremony of Imo State University IMSU, Dr Chigozie Ekenze, broke down in tears yesterday after he was gifted the sum of N13,700,000 (Thirteen million, seven hundred naira) by Governor Rochas Okorocha. Dr Chigozie Ekenze got the prize money to go pursue a Post Graduate Program in London. According to a statement released by Mazi Anayochukwu Abasiodu Idiong, Special Assistant to Rochas Okorocha on Social Media, Chigozie Ekenze lost his father shortly after gaining admission to study Optometry at Imo State University. 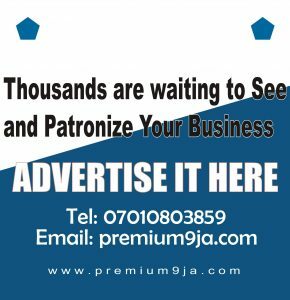 Chigozie was threatened to withdraw for lack of funding as his mother’s vegetable trade could not sponsor his education. 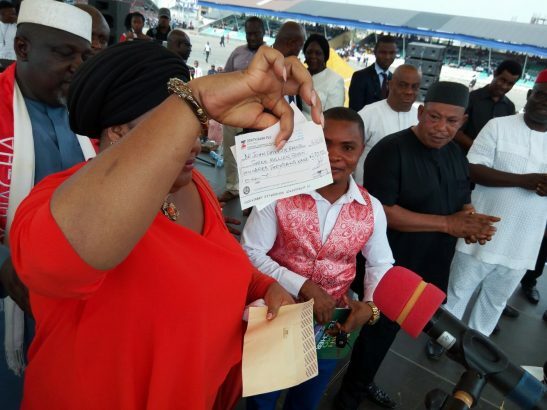 Yesterday, while receiving a cheque from Mrs Ugo Nneoma Rochas Okorocha, containing the huge sum, the doctor went on his kneels with utter gratitude to God. He continued to cry uncontrollably for several minutes with overwhelming joy from family and friends. 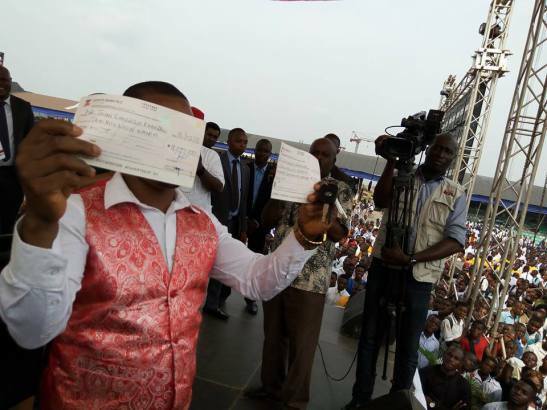 Governor Okorocha had earlier granted Dr. Chigozie automatic employment as a lecturer in IMSU.